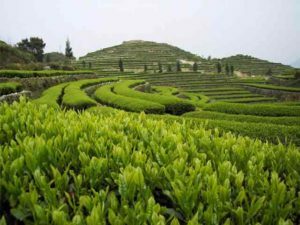 All tea comes from essentially the same plant the Camellia Sinensis. The differences between the many types of tea come from variations in soil and climate conditions, picking time during the season and how the leaves are processed and fermented. Choosing the right tea for your kombucha will affect the taste of your brew. We have put some information together to make choosing the right tea for your kombucha easier.There are so many different teas to choose from, each brings it’s own flavor and health benefits. Your tea must be tea, not herbal tea. 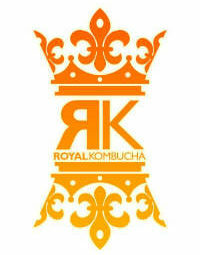 The vitamins and minerals as well as the purity in tea are needed to maintain a health kombucha culture. The results will also vary with the strength of the tea you make and how long you let it brew. What follows is a very general guide to the types of tea and the kombucha flavors it produces. Tea is a dietary source rich in vitamins and minerals. Carotene, a precursor to vitamin A, vitamin B6, vitamin C, vitamin B1, Riboflavin Nicotinic acid, Pantothenic acid, Folic acid, Quercetin, Rutin, Potassium and Manganese. And Theanine, which is an amino acid that produces a calming, effect on the brain. White Tea is the most delicate and the rarest of tea. Plucked 2 days between the time the first buds become fully mature, and open. White teas are expensive but they produce the most wonderful light flowery teas and the taste comes through in the kombucha. The white tea kombucha can be flowery or grassy bringing a natural sweetness from the tea to the kombucha. 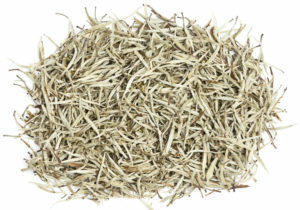 White tea contains the highest amount of catechins as it has the least processing of all the teas. Research suggests that white tea might be the healthiest of all. 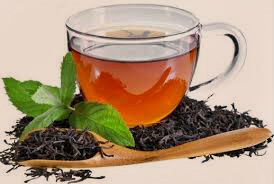 Black tea is made from leaves that have been fully fermented. It gives a strong taste and dark color to the kombucha. Some say their kombucha tastes fruity and smoky when brewed with black tea. 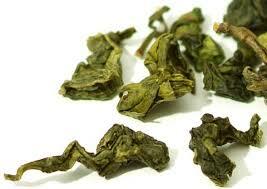 Oolong tea is half way between green tea and black tea. It’s gently rolled after picking and allowed to partially ferment until the edges of the leaves start to turn brown. Green tea is dehydrated then steamed, rolled, and dried. Its best know for its delicate taste. Kombucha made from green tea is lighter than black tea kombucha. Taste varies depending on the tea your choose. From grassy to fruity, buttery or nutty, green tea kombucha can be closer to a white wine than an apple cider. Don’t use teas like Earl Grey, it contains Bergamot, an essential oil to add flavor. This can harm or even kill the kombucha culture. Smoked teas like gunpowder or lasang are best avoid as well. Make sure your tea doesn’t contain essential oils , artificial flavorings , or sweeteners. Herbal teas should not be used on their own, Kombucha feeds on caffeine and most herbal teas contain no caffeine. You can add herbal tea bags to real tea to add some additional flavor to the Kombucha.